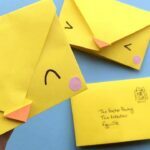 We have made adorable Origami Envelopes before – and decorated them as Winter Animal Envelopes as well as easy Chick Envelopes (I think the chicks and the penguin are my favourite). 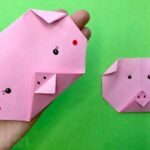 The previous origami envelopes were based ona square piece of paper pattern. 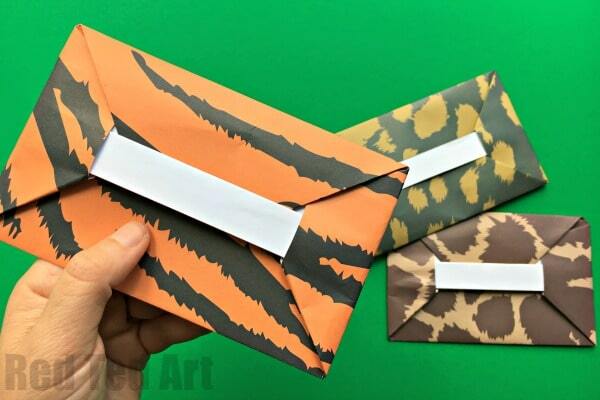 Today we show you how to make an envelope out an A4 sheet of paper (or any rectangular paper). 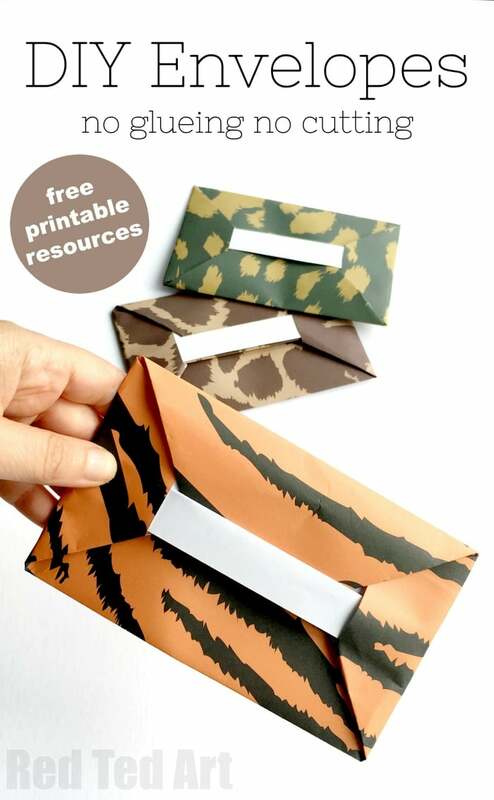 This envelope is slightly bigger and great for holding a traditional letter size. 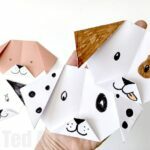 As with the Animal Envelopes with square paper, you can write on the inside of your sheet, fold it and post it, if you wish. And just because I “can” I used some funky animal print paper that I had. 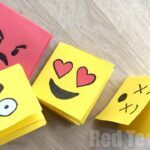 I have linked to a site below that allows you to download similar papers and print your own!!! Hope you find it useful. 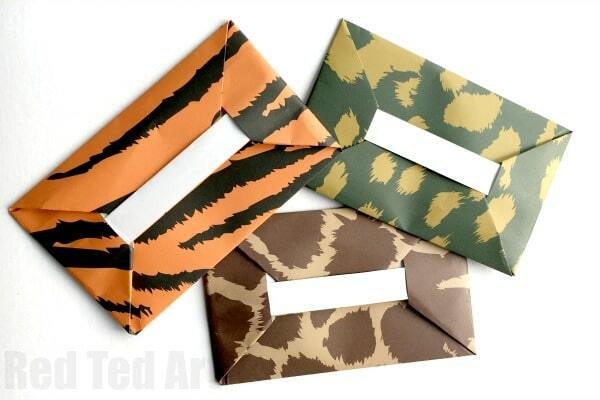 Needless to say these origami envelopes also look great in plain colours! 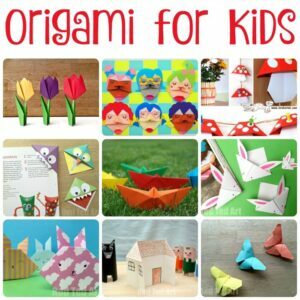 Don’t forget that we also have LOTS more fabulous and easy Origami for Beginners for you to browse, as well as HUGE selection of seasonal and non seasonal Paper Crafts for Kids! 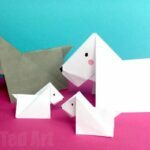 Though any rectangular paper will do… in any size really. I found some great free printable patterns here…. be sure to select the “non star” and “non premium” ones for free downloads. 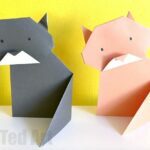 We have another origami envelope youtube video for you. I actually “went live” on the video a couple of weeks ago. If you like to stay “ahead of the game”, do remember to subscribe to Red Ted Art on YouTube and turn that little “notifications bell” on! Or alternatively, wait until I get the time to add the latest craft to the website!! Your call. I hope you enjoyed that video!!! 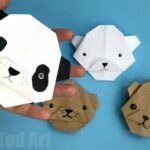 And that you have lots of fun with YOUR Origami Envelopes this season! 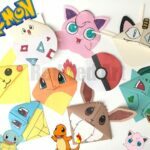 Do check out our extensive selection of PAPER CRAFTS for Kids too!